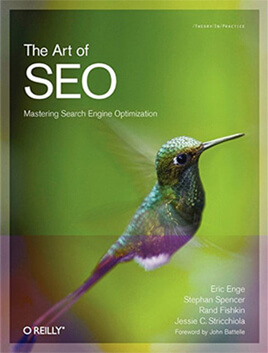 Home » Blog » Local SEO: Learn to win your local businesses. Are you a big fan of SEO and had been practicing with your website. But the question is whether your business is visible to your audience or not within your geographical location, if not then there is really wrong with your Local SEO Strategy. 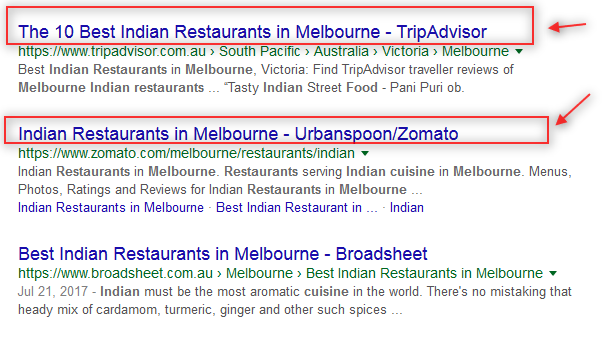 So what’s may have been wrong in your strategy, probably you’re missing the Local SEO elements within your strategy. Before get deep dive into local SEO. Let first known the differences. 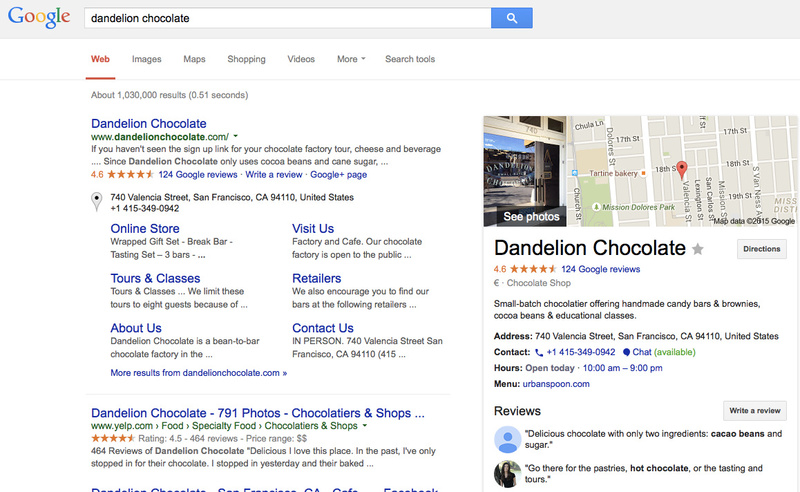 What is the difference in Local SEO and general organic SEO? Well speaking straight there is no much difference in both terms rather there is much similarity between them. Local SEO is the practice of building signals of reliability around a location, or series of locations. By contrast, traditional organic SEO involves marketing content that isn’t tied to a brick and mortar office, but that still may target a location. Local SEO is the process of optimizing your website so that it appears in the first positions of Google, Bing and Yahoo for searches that are related to your area / city / country. 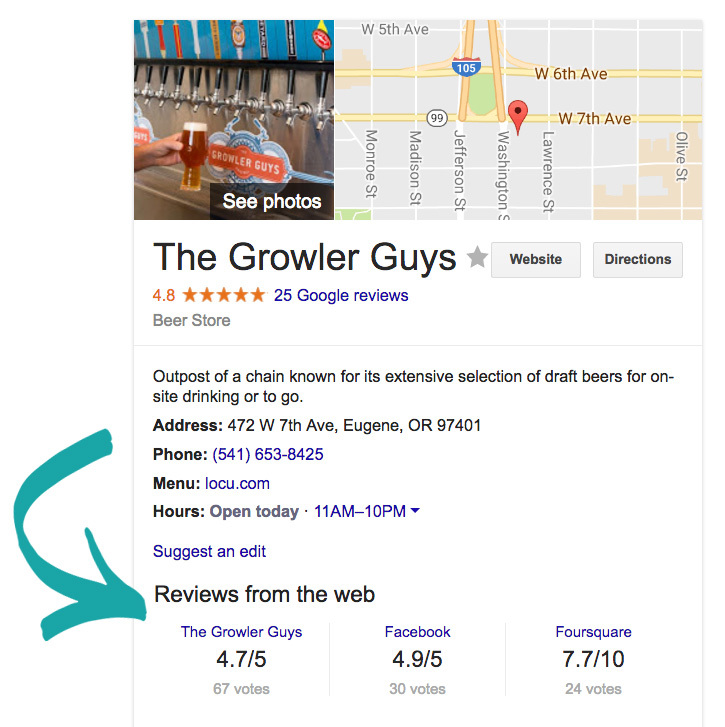 Why you should more focus on Local SEO? More than 2.6 billion local searches are conducted each month with 59% of consumers using Google for local search. Over 85% consumers that conduct a local search via mobile call or visit within a day. 33% of queries are made with a Local intent in mind by mobile subscribers. 82% of local searches convert into an offline purchase. 71% of the search users report they value the information provided in Local Search Results. So how to nail your local SEO strategy? 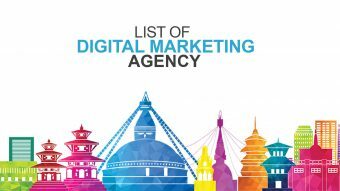 There are multiple elements and checklist which I had tried to mention out to execute proper local SEO strategy. The more checklists you do follow and implement more chances you’re winning than your competitor. The Meta description doesn’t weigh much in seo factor but it provide the user and search engines with a brief synopsis of your page. But it does helps in Click Through Rate (CTR). A URL is commonly known as “Web address” which direct to particular resource (web page) and a well-crafted URL provides both humans and search engines an easy-to-understand indication of what the destination page will be about. 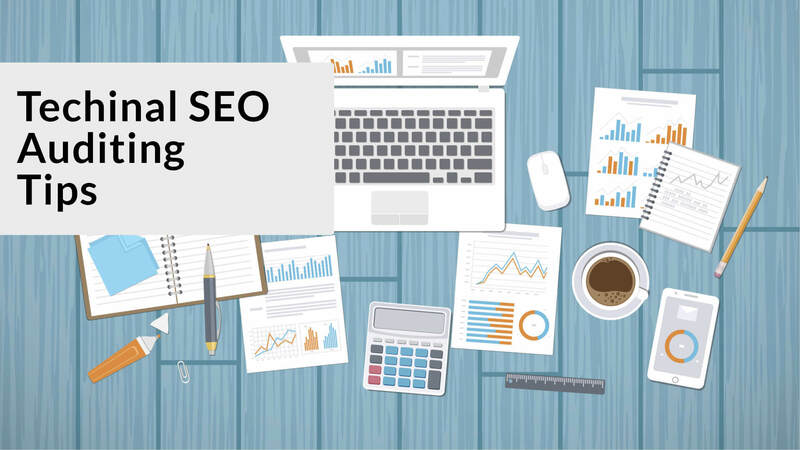 It is a minor ranking factor in SEO in which search engines use when to determining a particular page or resource’s relevance to a search query. While they do give weight to the authority of the overall domain itself, keyword use in a URL can also act as a ranking factor. There is a legacy that content is a king which is indeed true. Nothing can beat a high quality unique content in local SEO strategy. So how does content helps you to rank, if you craft a content keeping your audience and services in mind and sprinkle your focus keywords throughout content which helps to get your content in top SERP. In the end better your content better chances to rank. Image optimization is the most underrated elements in SEO, but image optimization is second most important factor in Local SEO. The fact is search engine couldn’t identify the image but it rather get knowledge of images with theirs alt tags and description. The key to creating a well optimize image needs a proper description, alt tag, image format and size. If you have two different version of your domain like http://abc.com and http://www.abc.com search engine will consider it as different websites. 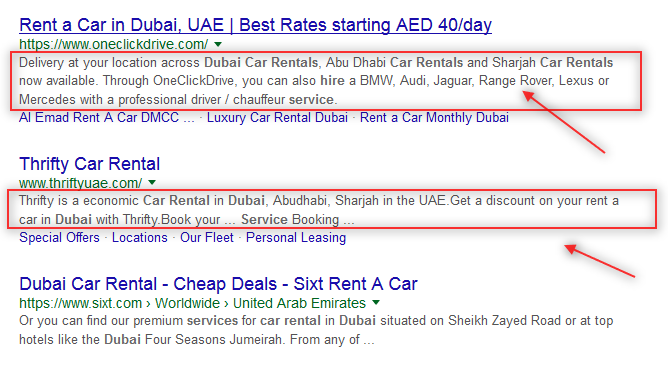 Though these are same website but only with minor change have a drastic effect on your whole website. The above two different form of domain can split your potential benefit of valuable link popularity. Using a 301 redirect on the “non-www” version of the URL, which is essentially a “permanent” redirect, can effectively consolidate all of your link popularity to a single URL. This consolidation will serve to increase your website’s chances of obtaining and maintaining top rankings. NAP is an abbreviation of Name, Address and Phone number. 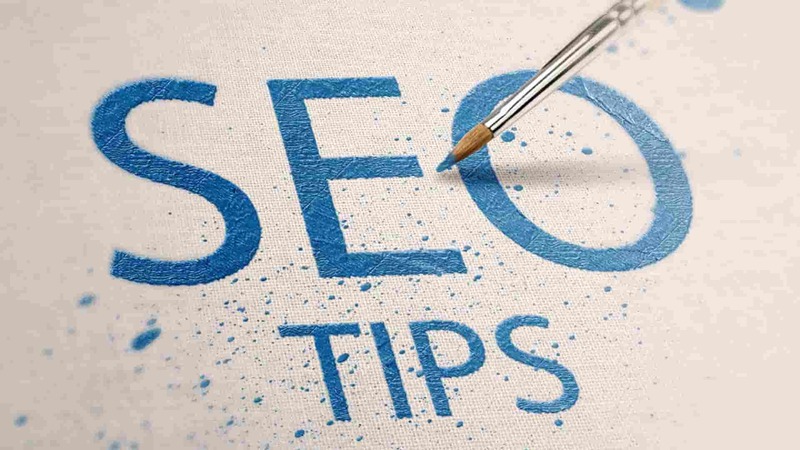 Why NAP is another important elements in SEO because search engine can pick up NAP information from your website and from other listed sites around the web when user search for your business type. But it is crucial to keep consistency of your NAP throughout different site in web. Search engine uses the consistency and quantity of NAP mentions as a ranking factor for local search. Google My Business holds much weigh (about 18% of total) than other elements in local SEO. Creating and listing your business on Google my business help your business to show on the map and also to be shown in the local results box in the SERPS. Schema or structured markup data is another seo ranking elements which helps search engine to understand the data of your website and understand the site context better. 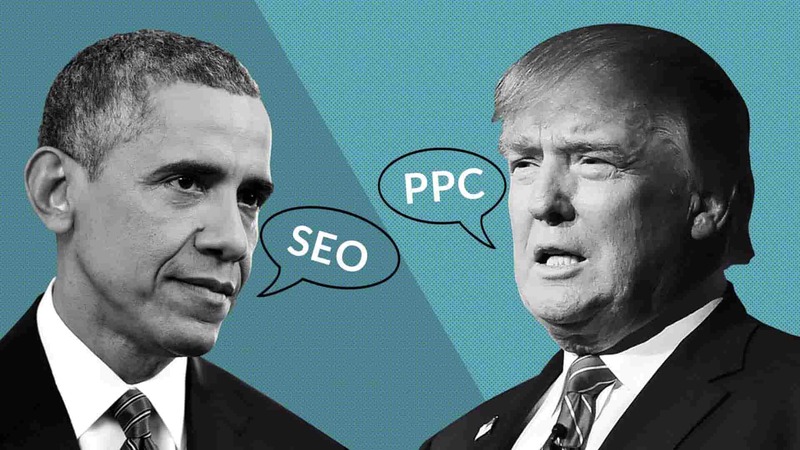 It is a microdata format of a unique semantic vocabulary and it provides users with all the details of your website in the SERPs itself. 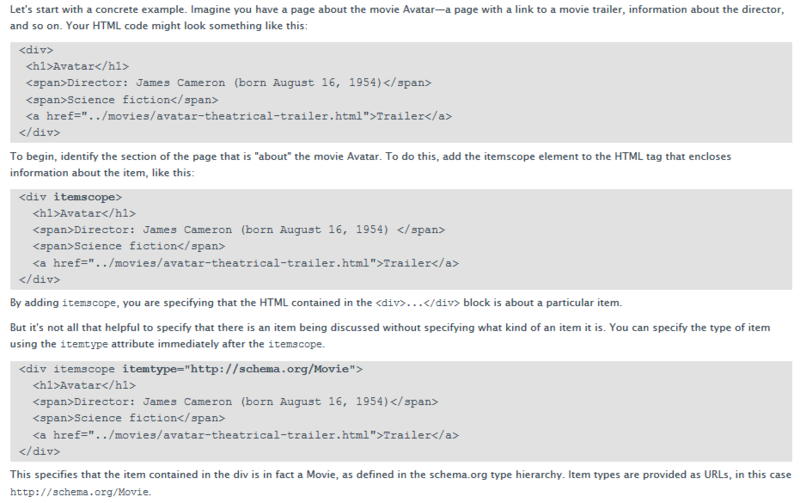 Schema Markup helps your website to rank in a better position and offers a rich user experience. Schemas are very important for Local SEO and this is something you definitely need to implement if you want to improve your local rankings. Creating a sitemap.xml file and uploading within the website help search engines to crawl your website in a much better way. 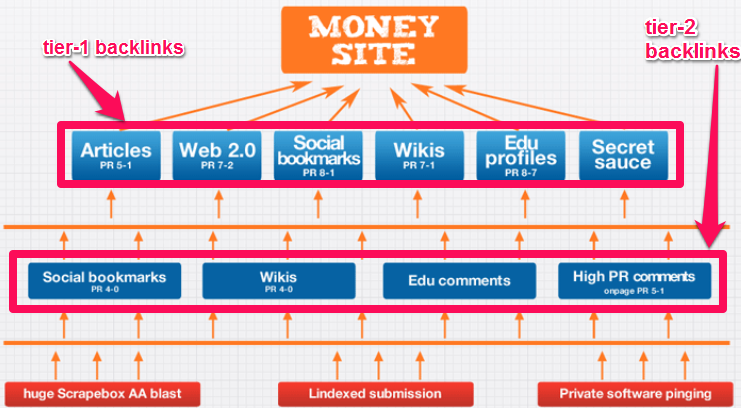 Creating a sitemap is easy and there are numerous tools to help creating a sitemap. I would say that robots.txt is the far most important things in SEO. Without the robots.txt file you will be restricting search bots to crawl your website which in cause no indexation and no SERP. Robots.txt file is a set of commands used to give instructions to web crawlers and robots and it also helps search engines to crawl and index your website pages effectively. It’s been confirmed by Google that mobile friendliness is the ranking factor in SEO, so you dont want to miss a chance to be on high SERP. Having a responsive website will be compatible with different devices hence provide greater user experience. 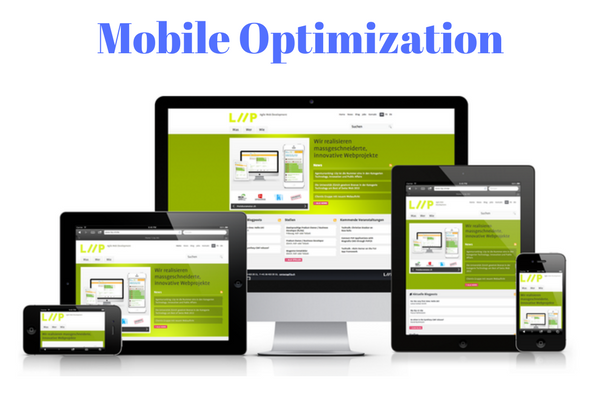 A fully functional mobile-friendly website increases the rankings of your website on search query. 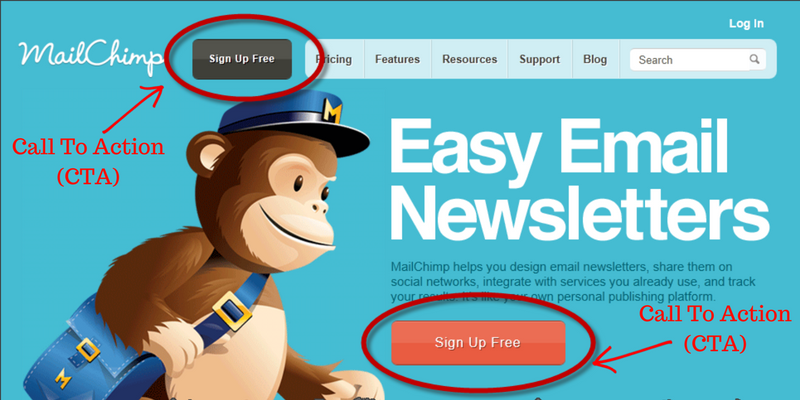 Call to action (CTA) button is essential part of the website and help visitor to turn into customer. When it comes to SEO, you have to place a call to action in various parts of your website that may evoke your potential customer when they get to your website. There are different types of call to actions and it’s so important to choose the one that gets better conversions. 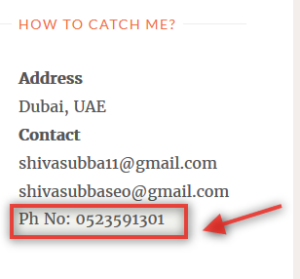 Yes phone number is also a part of local SEO, though it is not a ranking factors. Mentioning a proper phone number on every top and footer part of website helps visitor to easily locate your number and make a call on instance. Again the testimonial and review is not a ranking signal though it give a slight understanding of your business or service. The star ratings of your business are also important to get more customers to your business or service. The quality of online customer reviews plays a significant role in the search visibility of your website. If your business has more 5 star reviews, the ranking of your website will be high and it increases the online exposure of your business. 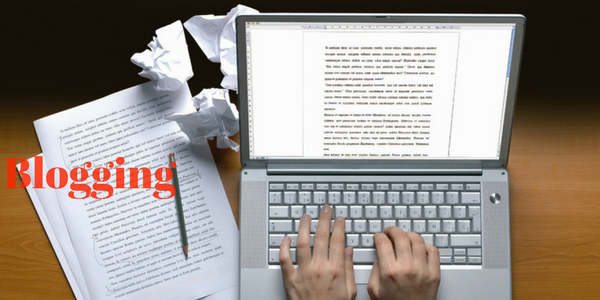 Blogging is one of the most powerful SEO tool to increase the search engine visibility of your website. Posting a high quality content in your blog can attract users as it can provide the needed information on what they are looking for. It can be an added benefit when you target your local keywords in the title and in the body of your content. If Content is king then links considered as queen in SEO world. No doubt link is the second most important ranking signal in local SEO. Link building is the process of outreaching to authoritative, high-quality, and relevant websites to persuade them to link back to your website. It can help establish your brand, build your online exposure, and increase your website’s ranking and traffic. 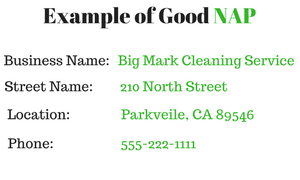 A citation is an online mention of your business with all or some of your NAP information. They generally take the form of a local listing in an online directory like YellowPages and others. Citations are one of the major tools when you’re looking to boost your local SEO ranking. Just make sure you make ALL the listings exactly the same. Having a SSL certification on your website is a minor ranking factor in Local SEO and it been confirmed by Google. A SSL certification makes your website more secure which give a better secure and safe user experience to visitor. Your website will be more secure, the internet will be a little safer and Google will be a little happier and reward you in SERP. 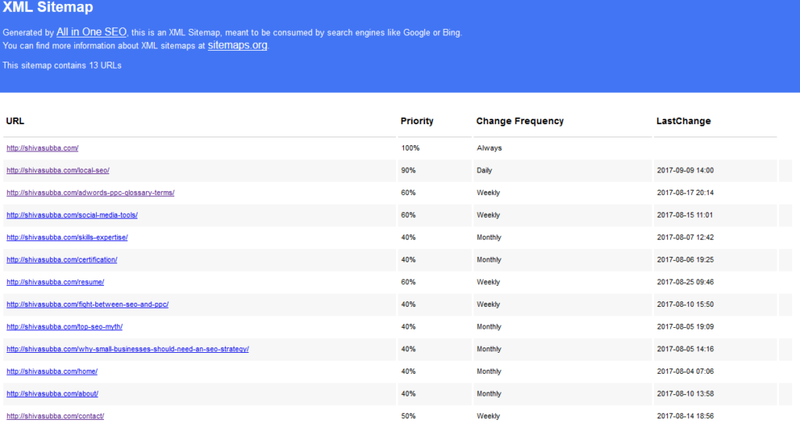 These are the free tracking and web console tools by Google which helps to identify user behavior, visitor, error within website and other insights. They help you find out the missing components such as title tags, meta descriptions, crawl errors, what sites are linking to yours, click-through-rates, keywords people are using to find your products or services and so on. 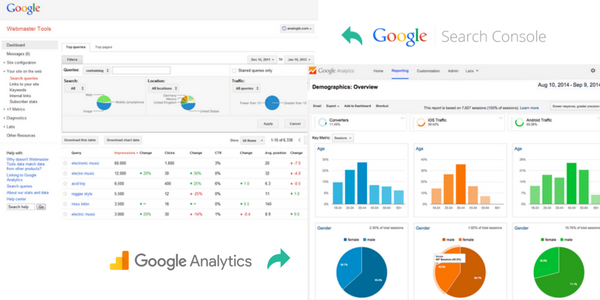 Google Webmaster Tools and Analytics provide you the details about all significant SEO aspects that help you get better search engine rankings for your website. Once said social media is the next internet so if you’re not in social then consider yourself as dead. Social media is not direct ranking elements in local SEO but it rather help to build your audience, brand awareness, PR and engagement etc. 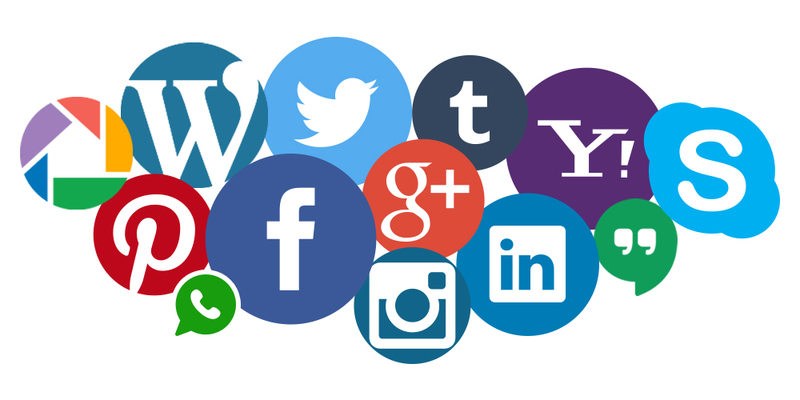 Social media is also considered as a citation sites but it is more customizable and trustworthy. To achieve a top ranking in the search engine result pages, your website should have to be engage with different social media profiles such as Facebook, LinkedIn, Twitter, Pinterest etc. 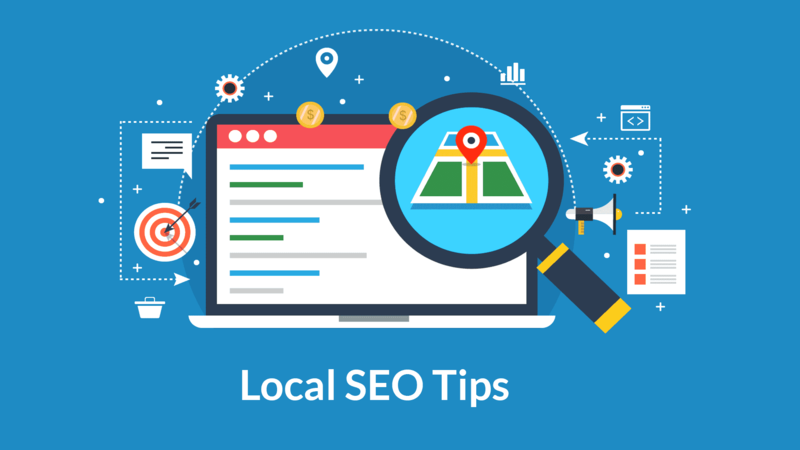 If you are reading this post which means either you’re in local business or you interested in learning more on local SEO. As mention earlier Local SEO is the most effective tool for local based business that has physical address and providing services in their areas. Now that you have this local SEO checklist, you can effectively optimize your website, market your business, reach more local customers when they’re searching for what you offer, and start bringing in more revenue while building your brand reputation and exposure. Note: Reader discretion is advised because an amateur is responsible for creating this content. You might find many grammatical mistakes and some scrape content. Though I had mention the credits website which is been a part in creating this post. Do you find this article helpful? Hopefully it was. Please mention any quarries or for something I could help related with SEO. I saw you tweeting about seo and thought you might be interested in my new plugin WP Tag Machine and just for $2. I appreciate your offering and I will get back to you soon. Thanks, Blanca I appreciate your concern. Top 9 must do technical SEO auditing practice.